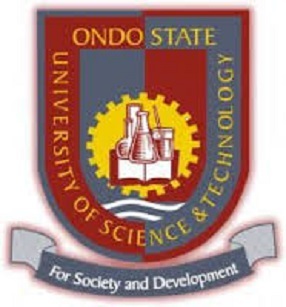 The authorities of The Ondo State University of Science and Technology Center For Pre-Degree Studies has published the 1st Batch Shortlisted Pre-degree candidates for the 2016/2017 academic session. Congratulations To All Admitted Candidates!! !